Kaibintech banded v-belt is ideal for heavy power transmission applications with vertical running shafts and large center distances. It can withstand impact loads. Cogged construction, cushion compound cord layer, and fiber core give banded v-belt superior performance and durability characteristics. 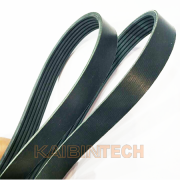 Kaibintech banded v-belt has high performance, 20% improved performance over standard raw edged cogged v-belts. 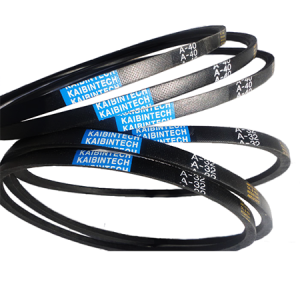 Kaibintech banded v-belt has greater efficiency, low-stretch cords resist stretching for improved efficiency and less maintenance. Kaibintech banded v-belt increased operational range from -20 to 194°F. 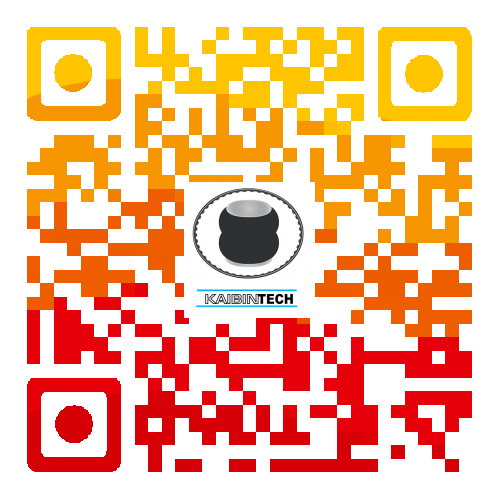 Kaibintech banded v-belt always meets or exceeds tolerances for matched-sets, regardless of date manufactured. Flexible, bias cut fabric is impregnated with oil and heat resistant rubber to eliminate wear and cracking. Cords are encloses in an oil and heat resistant rubber compound with strong adhesive qualities for maximum cord support and long life. High tensile strength aramid or pre-stretched polyester cords insure high horsepower capacity and constant belt tension on spring tension systems and locked center drives. 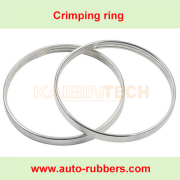 Rib rubber is reinforced with fiber chips and heat resistant rubber compound for wear resistance and reduced noise. Kaibintech ribbed belt is mainly made of CR or EPDM. 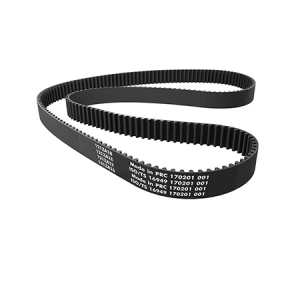 J Section Multi-Rib V-Belt is a power transmission V-belt for drives with a small diameter sheave. 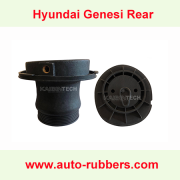 It is made of CR(Chloroprene rubber) or EPDM (ethylene propylene diene monomer) rubber for resistance to weathering, oils, water, and some solvents. It has a truncated profile for increased flexibility and reduced heat buildup on high-speed drives with small diameter sheaves. It has fiber-reinforced ribs for resistance to wear and is smooth running for minimal vibration at high speeds. 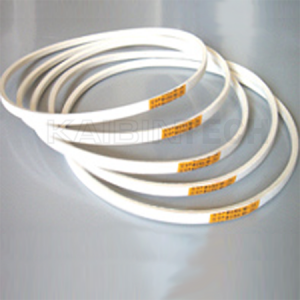 This V-belt is with oil and heat resistance standards and static conductivity requirements and is suitable for use with applications such as appliances, outdoor power equipment, roller conveyors, machine tools, medical equipment, and exercise equipment. 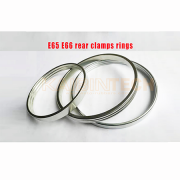 Kaibintech banded v–belt are designed for original equipment multiple groove pulleys. 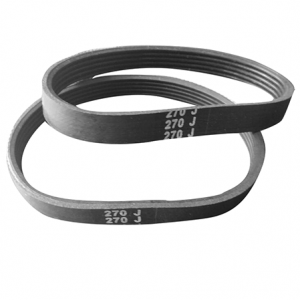 Kaibintech banded v-belt are specifically designed for application in which original equipment pulley drive design requires the use of two or more v-belts joined together by a common backing. Kaibintech banded v–belt are ideal for heavy industrial power transmission applications with vertical running shafts and large center distances. It can withstand impact loads and clutching applications. 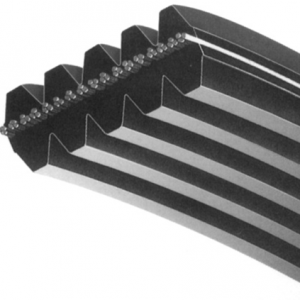 Wrapped v belts are the most common belts used in the many industries across the world. Kaibintech wrapped v belt has a specially treated jacket to give superior anti-static, heat and oil resistant. High Quality belts and low prices. 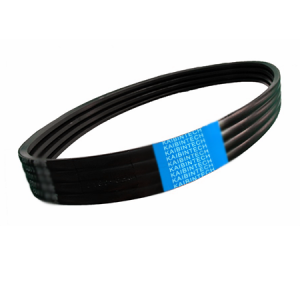 Kaibintech laminated belt is the workhorse of the heavy-duty industry and is designed to deliver extended life in the most-demanding diesel applications. Polyester cords within the belt provide maximum power transfer and tension-holding capability for the life of the belt. 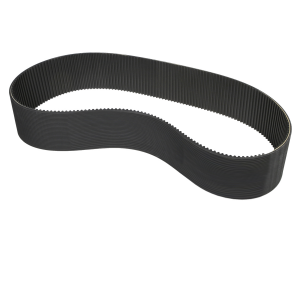 The laminated construction in the Kaibintech laminated belt helps absorb greater shock loads associated with diesel engines. Roller Mill Belts are available either Synchronous (8M, STD8 or 14M) on one side and Poly-V (PV-K or PV-L)on the other, double-sided synchronous or double-sided ribbed (PV-L). The ribbed profile allows functional slippage under jamming conditions and absorbs resulting torque spikes. 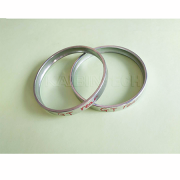 It is a drive belt for flour milling machine, Dishwasher, Sterilizer, Motorcycle, Packaging Machinery, Mining Equipment, Sander, Dryer, Annealing Furnace, inkjet printing machine, Food Machinery, Conveyor, Bonding Machine, etc. 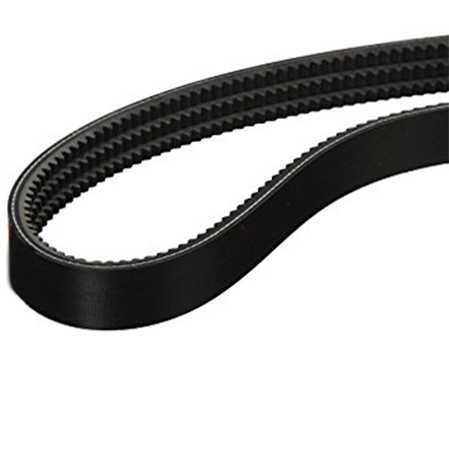 Kaibintech 121ZA18 Black Rubber Trapezoidal Tooth Automobile Timing Belt for VW Jetta.